The Clinician Task Force is a 501c4 non-profit organization comprised of a group of professionals who practice, serve and provide education to and advocate for individuals who require seating and wheeled mobility products and services. The group is comprised primarily of OTs, PTs who practice in a wide variety of settings including outpatient rehabilitation, private practice, educational settings and community based programs. Some are full time educators in academic programs and others serve as Manufacturers and/or Suppliers. Membership maintains 80% clinicians not associated with a manufacturer or supplier of CRT and 20% from manufacturer/supplier employment. Those interested in membership can email cliniciantaskforce@gmail.com and be provided with an application. This will be reviewed and determined by the Executive Director and Board of Directors (EBOD) and notification provided. Membership is renewed annually at the end of each calendar year. We communicate in quarterly conference calls and via emails. The CTF has an Executive Director and five Board of Directors. These are rotating positions that are vetted by nomination and approval by the EBOD. There is an administrative assistant that provides support on a regular basis. Further support personnel, such as accountants or legal services, are utilized on an as needed basis. The Executive Director and administrative assistant each receive a monthly stipend. Other work is budgeted and compensated for as projects and deliverables are identified and completed. See Articles of Organization for details of responsibilities and positions. The EBOD meets monthly via conference call. The group collaborates and disseminates information as well as advocates for policy and legislative change to improve accessibility for consumers and their caregivers. We are an active group working in small groups on various issues. The CTF promotes expanded education for emerging and novice practitioners. The CTF members are active and visible on the governmental platforms in their individual states, and nationally. The CTF Members also actively participate and collaborate with their individual professional organizations (AOTA, APTA, RESNA, NCART, NRRTS to name a few.). Financial Support - There are no dues to belong to this group. However, there are requirements for participation. See the Membership Agreement Form included on the website. The Clinician Task Force (CTF) was originally formed to provide a mechanism that allowed the voice of the clinical community to be involved in making a difference and ensuring appropriate access to assistive technology. There is clearly a need for experienced clinicians in the field of wheeled mobility and seating to share their knowledge and experience regarding Complex Rehabilitation Technology (CRT). 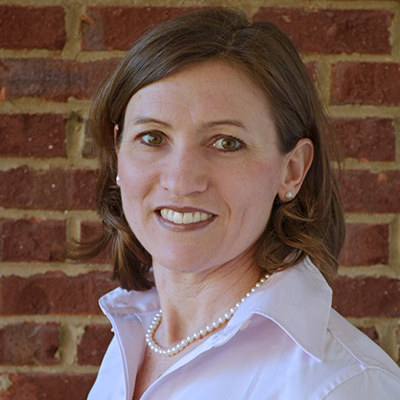 Cathy Carver a Mississippi native, graduated with BS in PT from the University for Mississippi Medical Center in 1996 and later completed a MS in PT from the University of Tennessee (at Memphis) in 2000 with the emphasis in Adult Neurology. Inpatient neuro rehab was her primary work experience until 2003 when she began to work in the outpatient wheelchair and seating clinic. She was credentialed as an Assistive Technology Professional (ATP) through RESNA in 2004 and as a Seating and Mobility Specialist (SMS) in 2011. She has taught wheelchair and seating courses and lectures in the southeast since 2007 and has presented nationally at AOTA and at ISS. She has worked as an Alabama Medicaid medical reviewer for custom pediatric and adult wheelchairs and seating to review claims for funding since 2011. She has served with the Clinician Task Force as a member for 8 years, on the Executive Board of Directors for 2 years prior to stepping into the role of Executive Director for the 2-year term of Jan 2019-Jan 2021. Amber Ward, originally from Wisconsin, graduated from the University of WI- Madison with a BS in OT in 1993, and a MS in OT from Mount Mary College in 2011. She worked the first 10 years primarily in inpatient neuro rehabilitation, and 15 years as full time OT Coordinator with an ALS/MDA clinic as well as Neurology outpatient clients and runs a seating clinic. She currently is an adjunct professor at the OTA and MOT program at Cabarrus College of Health Sciences in addition to working in the clinic. She presents locally, as well as for webinars, and for conferences at the state, national, and international levels. 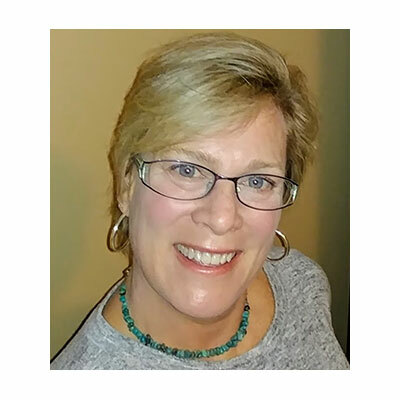 She received the RESNA Assistive Technology Professional certification in 2004, the Seating and Wheeled Mobility certification in 2014, and became AOTA board certified in physical rehabilitation in 2010. She is the author of 2 articles about power wheelchairs with persons with ALS, and has authored numerous smaller articles. In 2018, the adult conditions and interventions textbook for the OTA she co-edited and authored was published and she received the AOTA Roster of Fellows award. She has been on the CTF as a member for 1 year, and the executive board for 2 years. 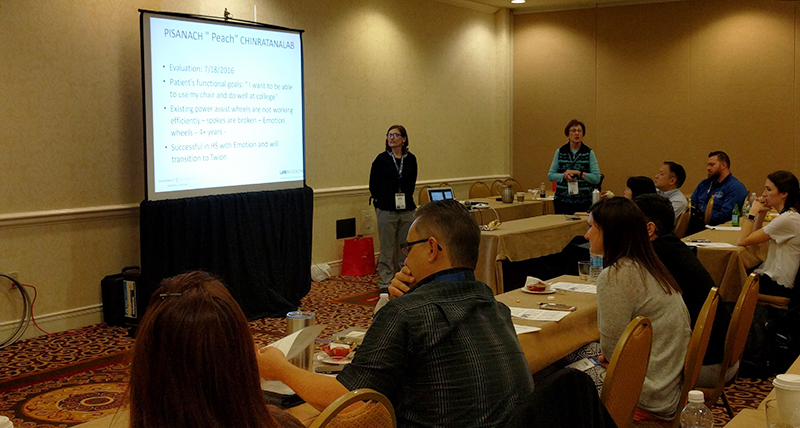 Stacey serves as Director of Clinical Marketing for Permobil. A practicing OTR for over 20 years, she has experience in school-based pediatrics, inpatient rehabilitation, long term care, and home health. With her interest in wheelchair seating and positioning, Stacey engaged the challenges of providing appropriate seating in various clinical settings. She now uses this experience to develop programs and resources to educate clinicians on the principles of seating and wheeled mobility. 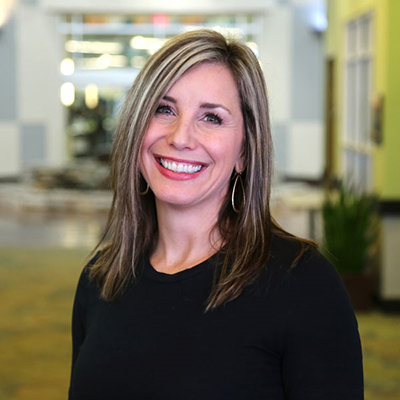 She is passionate about equipping clinicians and through her previous role as Director of Clinical Education with Comfort Company and now with Permobil she has taught nationally and internationally to increase therapist capacity in this specialty area. Mullis graduated from Western University in London, Ontario, Canada with a BA Linguistics and BSc Occupational Therapy. She is a member of the NCOTA, CTF Executive Board, NRRTs, RESNA, and AOTA. 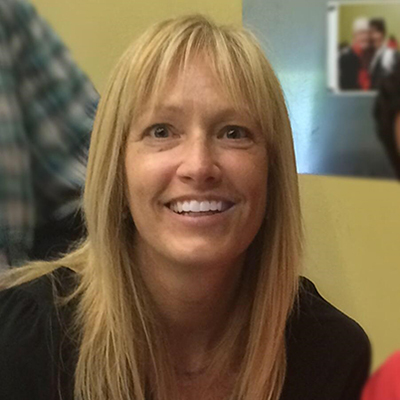 Lorri Bernhardt, PT, MPT, ATP has 18 years of experience is a physical therapist. She spent 17 years at Rancho Los Amigos Rehabilitation Center in CA where she worked as an outpatient physical therapist. The last 7 years at Rancho were dedicated to providing wheelchair and assistive technology assessments in the Seating Center. Lorri moved with her family to Nashville, TN where she now works in the Seating and Mobility Clinic at the Pi Beta Phi Rehabilitation Institute at Vanderbilt Medical Center. Lorri has provided lectures and education to a wide variety of audiences. Lorri is the co-chair for the RESNA Wheeled Mobility & Seating SIG, a Friend of NRRTS, a member of the APTA, and a certified ATP. • I am the person behind the cliniciantaskforce@gmail.com who will manage emails and distribute them to the right groups or people. • I will be maintaining the new website as we add more resources and keep up with upcoming events that we want to promote. And ultimately, I am here to support the CTF membership with all administrative needs. I look forward to getting to know you and serving alongside you! 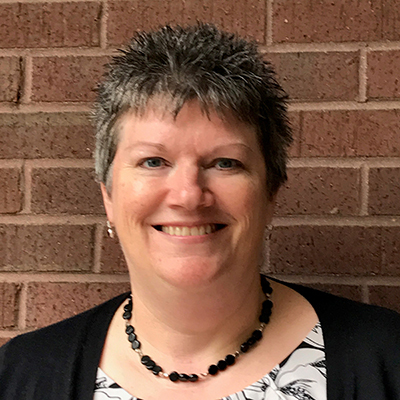 Jill Monger holds degrees in Biology/Adaptive PE (1982) Physical Therapy (East Carolina University 1984) and a Master of Science in Health Professions Education (MUSC 1996). She is certified by RESNA (Rehab Engineering Society of North America) as an Assistive Technology Practitioner. Jill has been a practicing Physical Therapist since 1984. She began her focus on Spinal Cord Injury Rehab, prosthetic gait training, and seating and mobility at MUSC in 1987. She is an adjunct professor in the Department of Rehabilitation Sciences at MUSC. She was an instructor part time, SCI rehab, wheelchair seating and mobility, prosthetics, orthotics, Gait Training and teaching Assistive Technology to PT, OT, SLP students for 17 years. She has been teaching continuing education coursework regionally, nationally and internationally since 1995. Jill has many years of experience working with people with disabilities of all ages as a coach for wheelchair sports and as an advocate in her community. 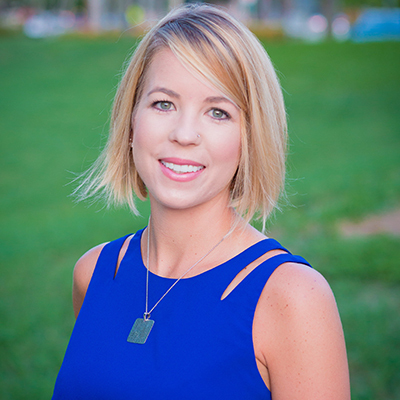 In addition to her role as coordinator of the MUSC wheelchair seating and mobility clinic she currently practices as a consultant for clinics, technology providers and manufactures as well as individuals with disability. She works with teams recommending and designing specialty equipment used by people with mobility impairments. Jill has been a member of the Clinicians Task Force since its inception in 2006. She has been and executive board Member since 2008.